Cake Art is an amazing and attractive WordPress Theme that is designed specially for the sweet, chocolate and other bakery products. This theme is specially design after a keen research that will help to attract more visitors to the website. It provides with an extremely clean code that allows to customize it as per the needs and the requirements. It is an extremely responsive theme that works great on all the devices and is compatible with the latest version of WordPress. 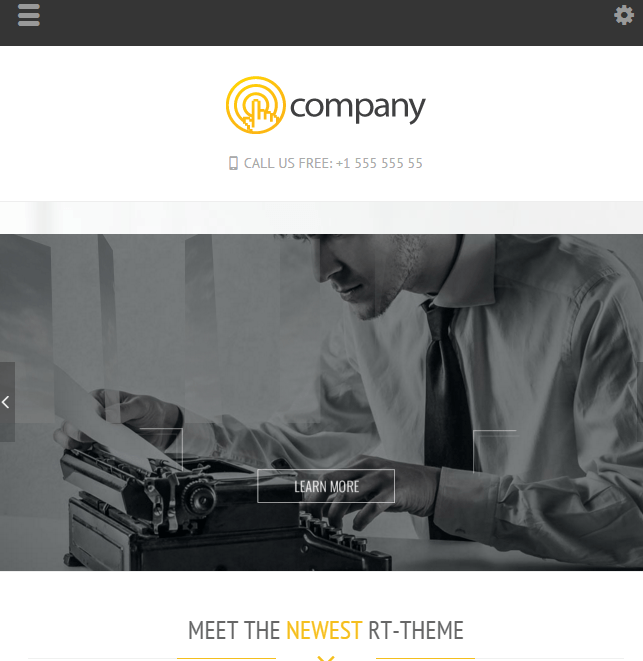 This theme is compatible with WPML and WooCommerce plugin. This theme allows to create an online store for the website and also provides with the product layout design. It is compatible with a powerful page builder plugin called Visual Composer using which you can build any web page with any desired structure. This theme is designed by keeping SEO in mind and it is SEO optimized. Allows to create multiple contact forms for your website and place it anywhere on the panel and is compatible with Contact Form 7. It helps to maintain and keep the track on the email and newsletter as it is integrated with MailChimp. It also provides with the preview of the site before actually making it live from the Preview Customizer. This theme provides with many Google fonts and the Font awesome icons to give a new look and feel to your site. You can also create One page or Parallax scrolling website. It allows to create a home page as per the requirements with different combinations from the drag and drop page builder. This theme is perfect for Local business and showcase bakery product and sell through the website. It compatible with Woocomerce plugin which increase my site functionality through the online shopping. It all designed are design with SEO in minds and allow you to create multiple contact forms. Nice theme for Local business and Cake showcasing…! 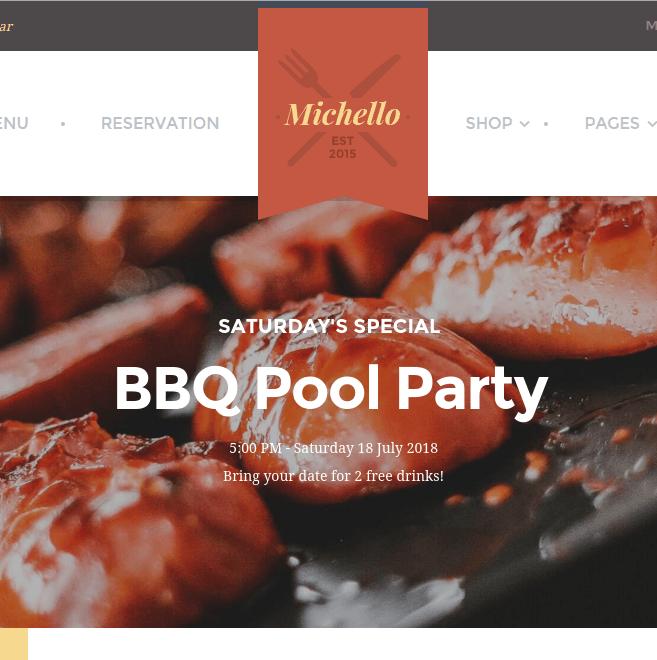 WordPress theme for Restaurants and Cafes. A Perfect theme for Bakery websites.